I must confess that I read these books out of order, or at least not in the order that I recommend for other readers. 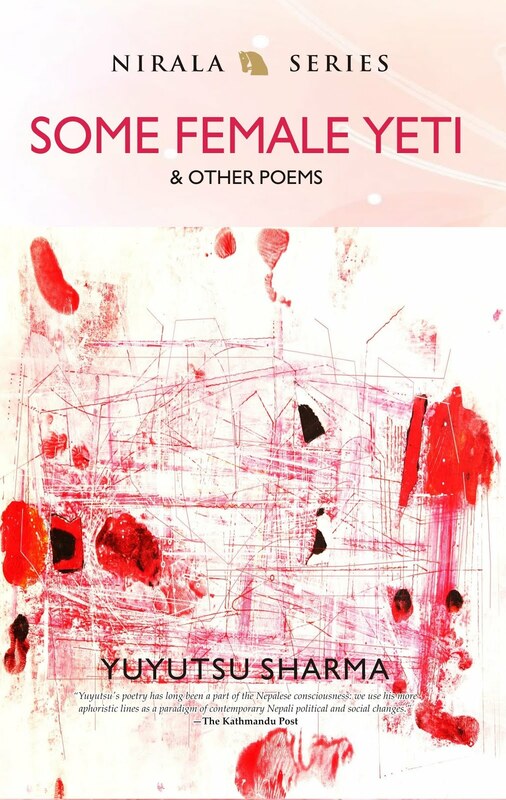 Both of these books were released in the last year and one is actually quite long for a book of poems, at 173 pages. 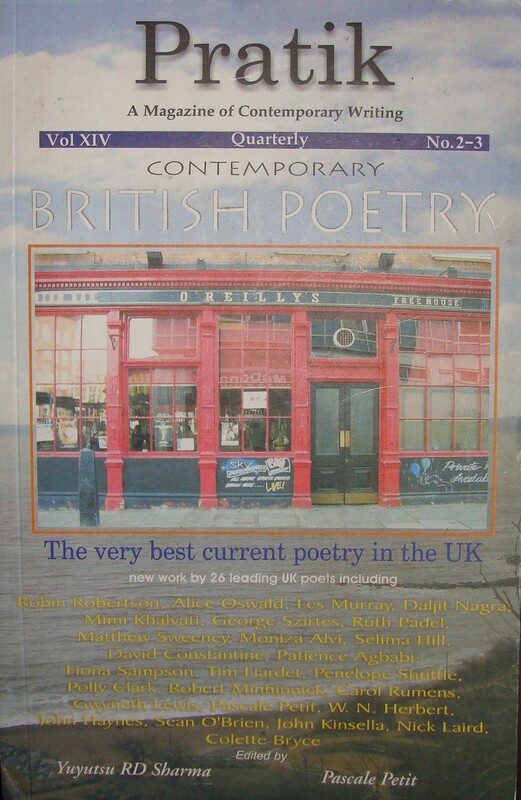 This is an enormous output for a contemporary poet, a cursory polling of my bookshelf reveals most of my poetry collections to be in the 70-page range, and some poets can spend up to a decade polishing a collection. 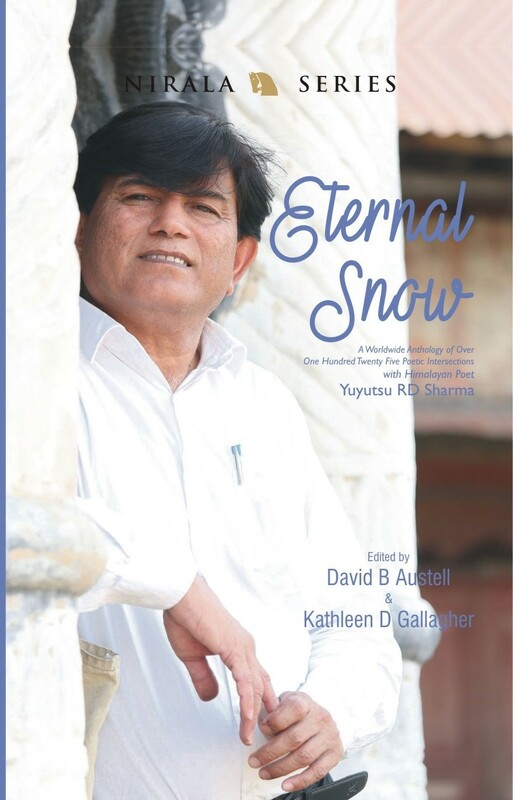 I see these two books by Yuyutsu Sharma, A Blizzard in my Bones and Quaking Cantos, as a depiction of a journey more akin to sagas in lengthier tomes such as Dante’s descent into the Infernoor Milton’s description of a Paradise Lost than as typical volumes of modern lyric verse. 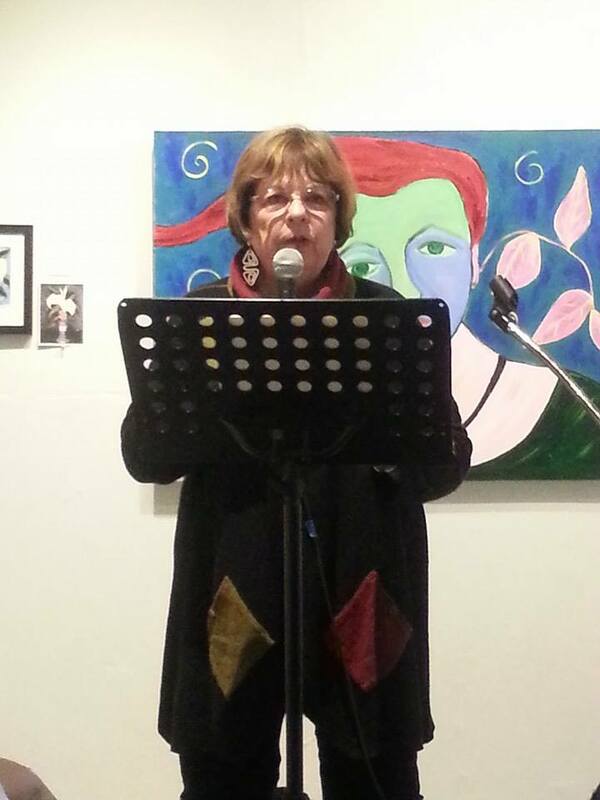 Strangely, it is the poet’s journey to a foreign land that initiates inner searching and the poet’s return home that prompts outer travels to seek healing with brethren. While there are many discoveries inside New York City that take place in the book, the narrator’s self-discoveries are the most compelling. He once again sees the black shape, this time “a black bird like Anne Sexton” in “Luna, Fish on Long Island Sound”, a poem about discovering oneself in love. 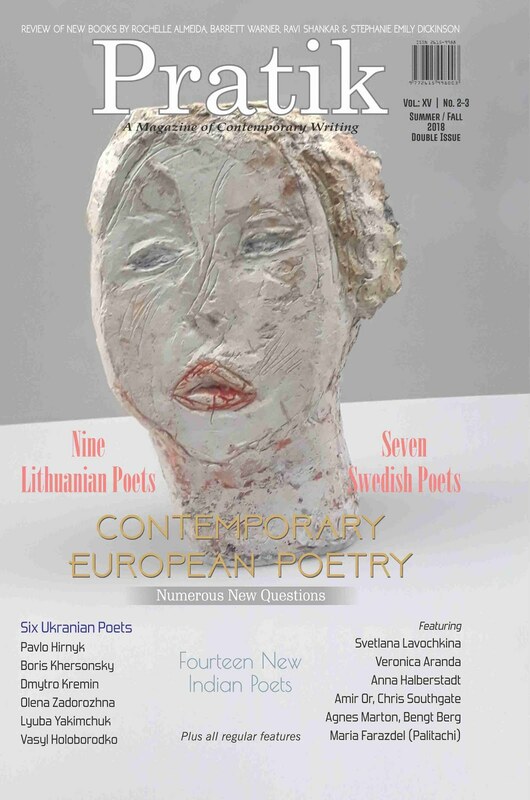 In “The Aging Translator of Mallarme” he explores how others see him. Through the Ginsbergian howl “The Scream, Subway Avatars” the poet begins to find himself in the city, particularly in the grimy dark. A process completed in “Your Name” as the narrator describes a tongue that “licks sadness/out of my life’s numbered streets” thus melding himself with the cityscape. The book does not end with this immersion though, eventually the poet leaves New York to return home with the strength of the city. 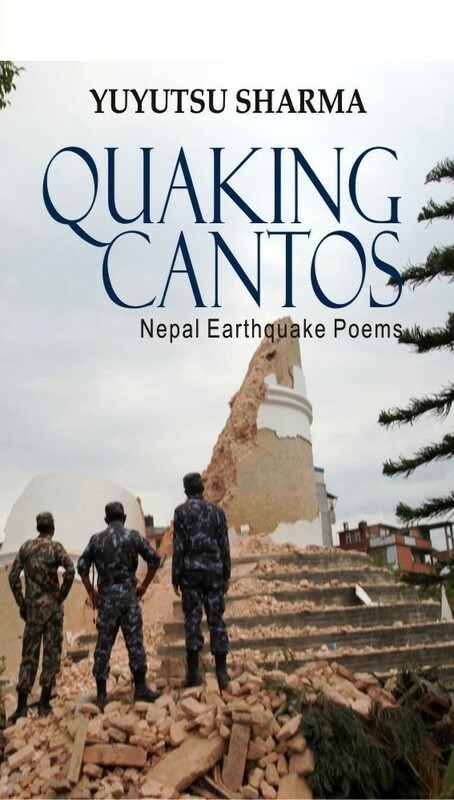 Quaking Cantos: Nepal Earthquake Poems by Yuyutsu Sharma, Nirala Publications, $18.99. 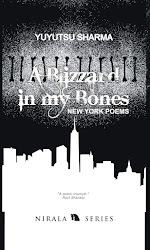 In A Blizzard in my Bones the narrator begins picking up the inner wreckage of his life. 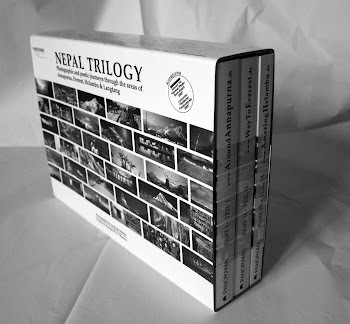 It is only through this process that he is able to confront the outer wreckage ofQuaking Cantos and raise up the lives of the Nepali people. This is not a perfect journey, there were some sections in both books that could have been truncated and others that could have gone deeper. If you only have the time or budget for one of these books, I recommend Quaking Cantos, though both of them stand on their own. 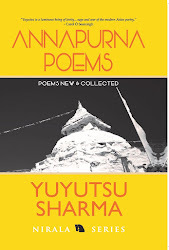 Regardless, Yuyutsu Sharma is an essential voice whose inner and outer struggles are worth chronicling. I am glad to have spent some time traveling with him, and I think you will be as well. 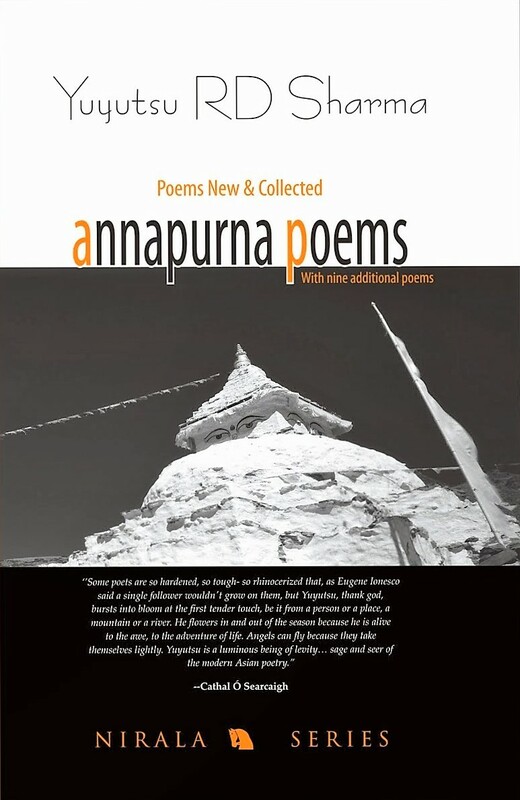 In Yuyutsu RD Sharma’s book, ANNAPURNA POEMS, his words are an elegy for his deceased mother, and the forgotten people of the Himalayas. 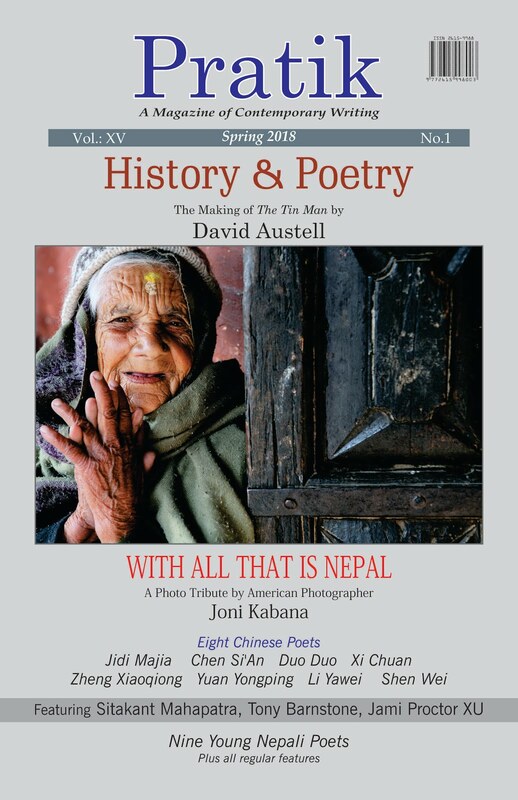 Yuyutsu Sharma travels the globe by plane and foot. 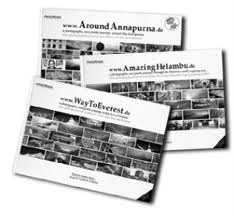 However, he appears to always return to the Annapurnas for rejuvenation of his spirit and in his reverence to the mountain terrain and its people. 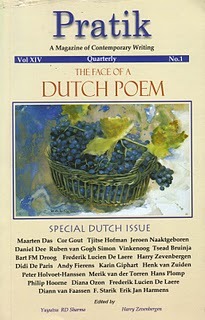 His memory of this region where his heart lives, effects his views on living and informs his writing. The story of the Himalayas is the story of himself. Despite political turmoil due to the seizure and control of the region by Maoists, his personal relationship with the landscape is a history of what he is familiar with. 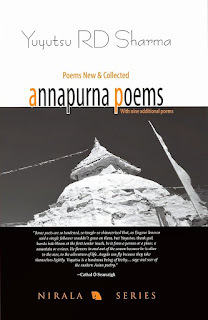 I know from these lines that this poet’s return to the Annapurnas will be imminent. 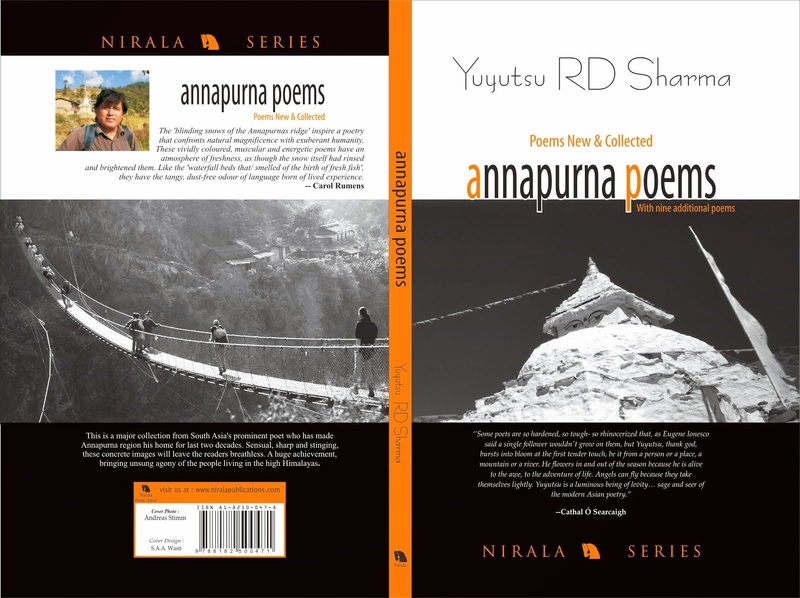 Yuyutsu RD Sharma embraces man and nature as the same both earthly and sacred, his imagination shaped by mule paths, a river, the sound of rain. There is no other poet quite like him.